College students in the 21st century are preoccupied by their mobile devices and social media platforms. Consequently, college instructors—even the most troglodyte among them—must find a way to either work around or with this learning environment. This webinar examines how one instructor attempted to improve student engagement in the classroom by incorporating mobile devices into his classroom so students could access interactive online platforms such as Nearpod, Google Forms, Kahoot, Quizzizz, and Packback. 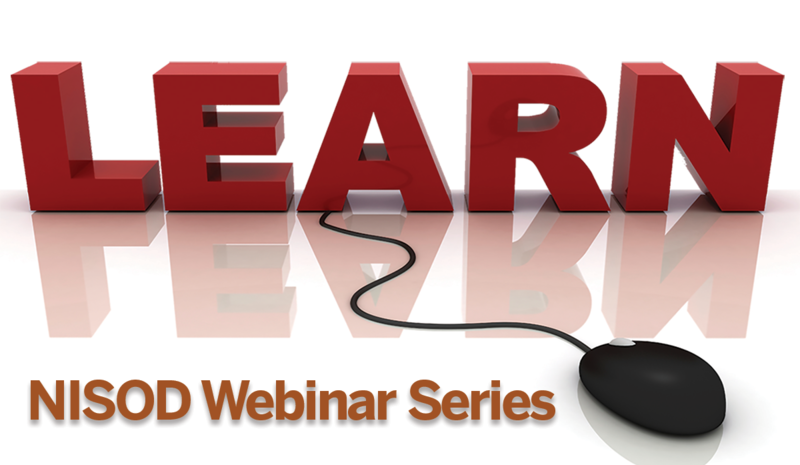 The webinar also explores other online programs (i.e. iMovie, Powtoon, and Adobe Spark) that can facilitate improved classroom communication for today’s media savvy students. David Toye has taught survey courses in United States and World history at a community college for over 25 years. This curmudgeon curses his PC and/or mobile phone daily. Are you interested in becoming a more effective instructor, but aren’t sure where to start? The SkillsCommons Industry Expert to Expert Instructor (IE2EI) IMPACT community has a ready-to-use, free, and open answer for you! The Jumpstart to Successful Instruction course offers ready-to-use teaching solutions for college instructors through interactive modules, videos, and other resources. can be used as training aids in face-to-face sessions. In addition to showcasing the Jumpstart to Successful Instruction module course, this webinar offers a look into SkillsCommons.org, the world’s largest repository of free and open workforce development and educational resources developed and vetted by over 700 community colleges. Become familiar with content included in the three Jumpstart to Successful Instruction course sections. Learn how the interactive modules focus on essential teaching skills and help reduce instructor stress. Obtain free and open links for downloading content designed to support instructor success and increase student engagement. Learn more about SkillsCommons.org, the world’s largest open repository of workforce development training tools and academic materials. Maria currently serves as the program manager responsible for communications and community building for CSU-MERLOT SkillsCommons. For the past 27 years, Maria has worked with businesses and PK-20 educators to provide guidance for refining and sustaining healthy learning and working environments. She also helps businesses and educators build partnerships and community among stakeholders. Maria’s work has received honors from Kevin Jennings of the U.S. Department of Education and Auburn University, among others, for building exemplary educational settings and communities. Maria holds a dual Master’s degree in English and Education, a Master’s degree in Psychodynamics, certifications in Reality Therapy from the William Glasser Institute and the National Institute for School Leadership, as well as numerous national trainer certifications from Ruby Payne's Poverty Framework, Olweus Bullying Prevention, Discovery Communication Model, and Crucial Conversations.